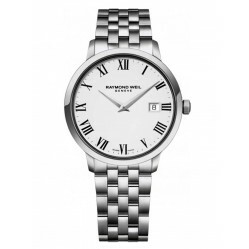 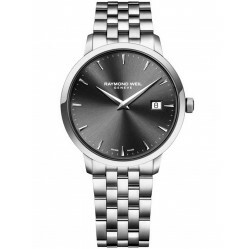 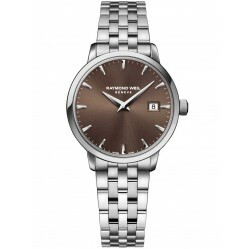 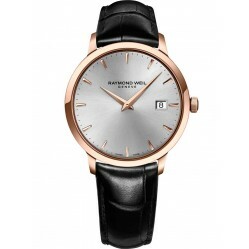 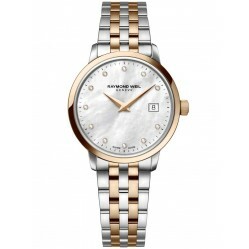 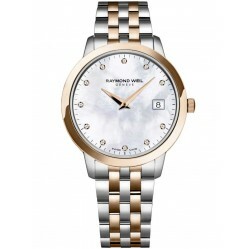 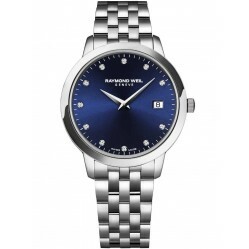 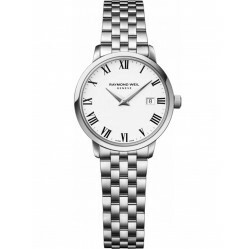 Our Raymond Weil Toccata watches are tasteful, with a smart finish. 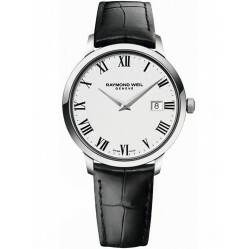 The composition of elegance and simplicity that ticks from the centre of these fine instruments is sublime. 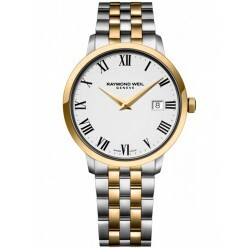 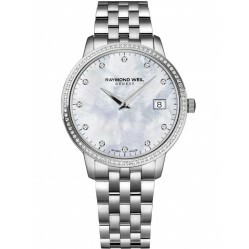 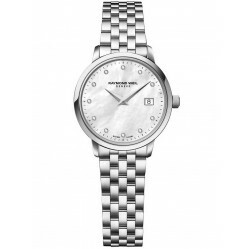 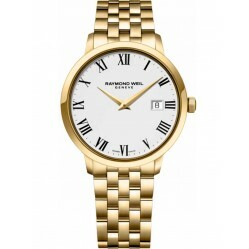 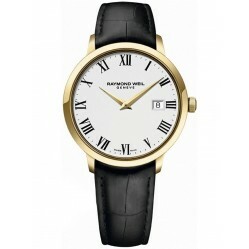 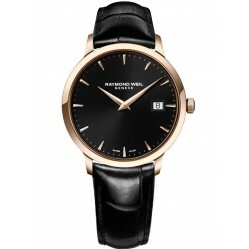 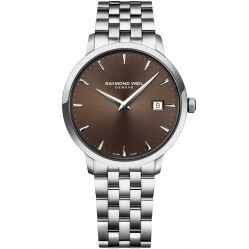 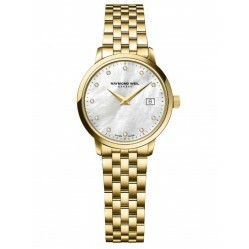 Each watch possess quartz movements with a quality finish and refined design. 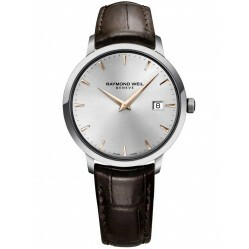 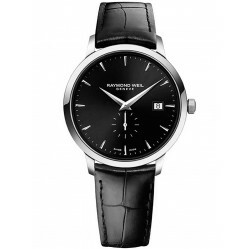 Browse our selection today at House of Watches with free delivery available and 0% Interest Free Credit.